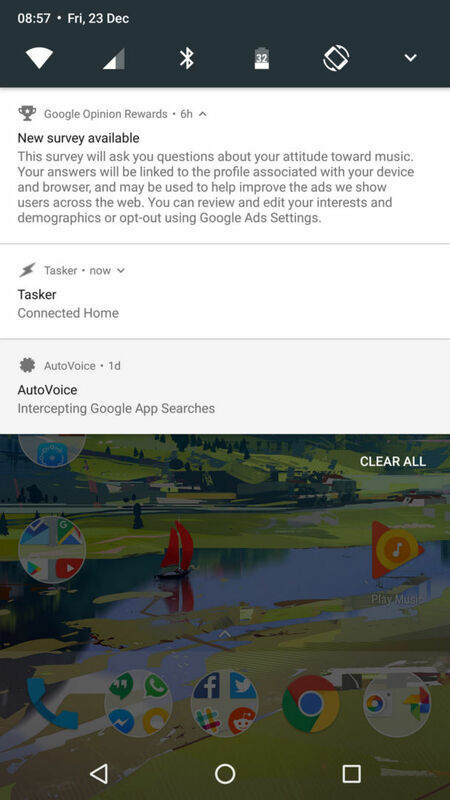 OK Google, pay for my apps and media now! It has been a while since I have paid for the app on the Google Play Store. Perhaps you are aware of this already, but I still find the people who have never heard about this app before. 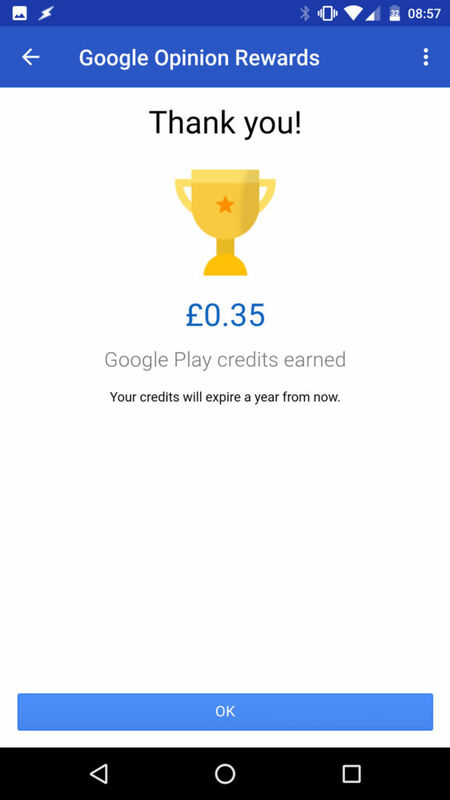 Earning Google credit can be very simple with Google Rewards. Just don’t expect hundreds of dollars/pounds come pouring your way. How does it work? Google asks you few questions about a product or your whereabouts and you sell your soul and mind to the Google. 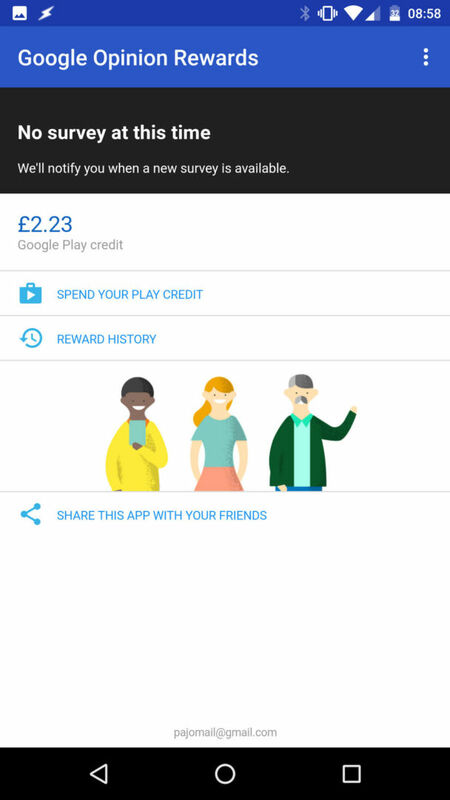 Google Rewards gives you money to spend on apps and films. There are some things in mind you have to bear before clicking on that download link. 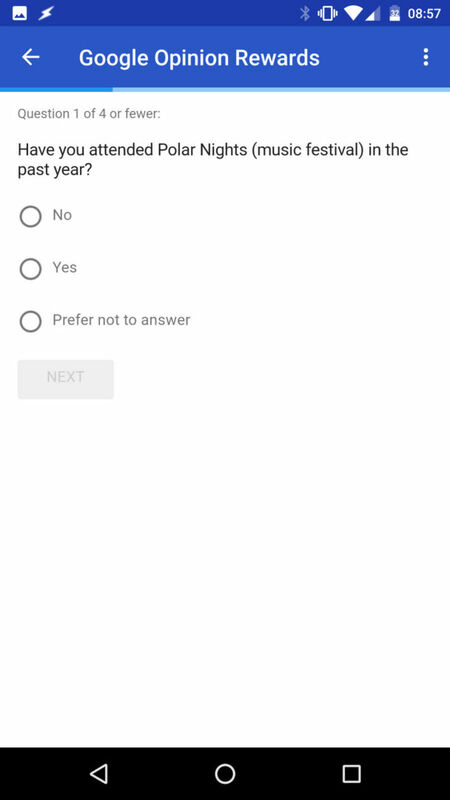 This app will use all google services to check what your customer behaviors are and assign a short (1-5 questions surveys) to your account. 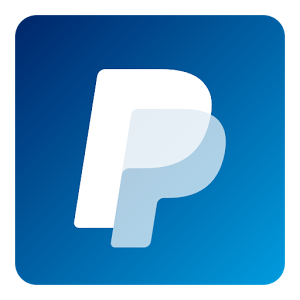 Once answered you will get anything from few cents to a $/£0.60. Actually not that bad for few seconds of your toilet time. It’s good to have location services enabled as this data will be used to supply the surveys based on the places you have been to. This also means if you never got out of your home city, you will quickly run out the location-based surveys. Another reason to get out more? Your previous answers will also be taken into consideration. So if you say that you will never have kids, don’t expect surveys asking any relevant questions. I consider this to be a good thing. 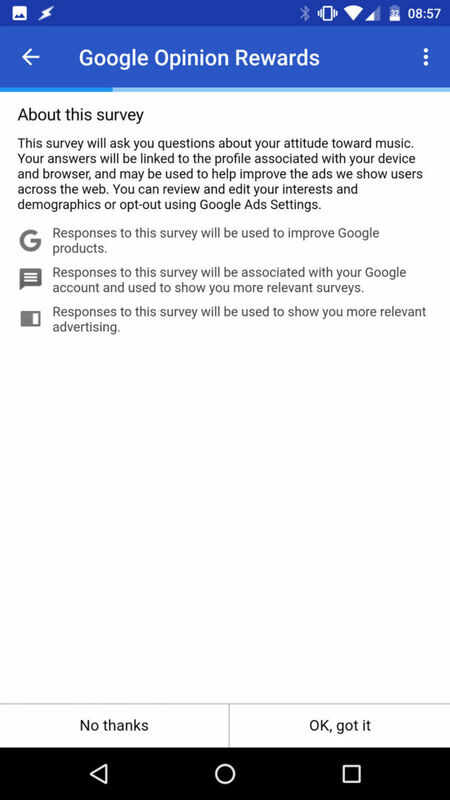 If you don’t like the survey that has been sent to you, you can also skip it. How much money can you earn with Google Rewards? I mentioned this before, this is not going to be a money making machine. The total amount of gold you can get depends on many factors. I’m able to get about £3-5 each month depending on my travels. This covers my app needs in 99% (a mandatory subscription to AutoApps and an occasional app or two). The Google credit can be applied to all digital purchases: books, films, music, apps and what not. 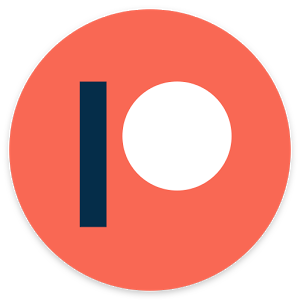 You can also use that balance as a partial payment to reduce the price of a more expensive app. I get about 1-2 surveys a week.